This is one of those game-changing recipes. Show-stopping, breath-catching, life-changing recipes. As soon as I took one bite of this vegan egg salad, my eyes grew to the size of craters in amazement. Who knew you could mimic eggs? What the what?! I’ve mimicked and purchased many faux animal products before- seitan, “chikn”, “cheez”, almond”milk”, but never in my life had I consumed a fake egg product (I mean, minus tofu with tumeric, but that does not even taste remotely close to eggs). 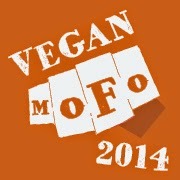 Intrigued, my vegan and veg-curious, friends? What could make this dish so eerily similar to eggs? Two very distinct and absolutely necessary ingredients: chickpea flour and indian black salt. Black salt, which is actually light pinkish- / grey-colored, has a high sulfur content, and lends the dish that remarkable hard-boiled egg flavor. 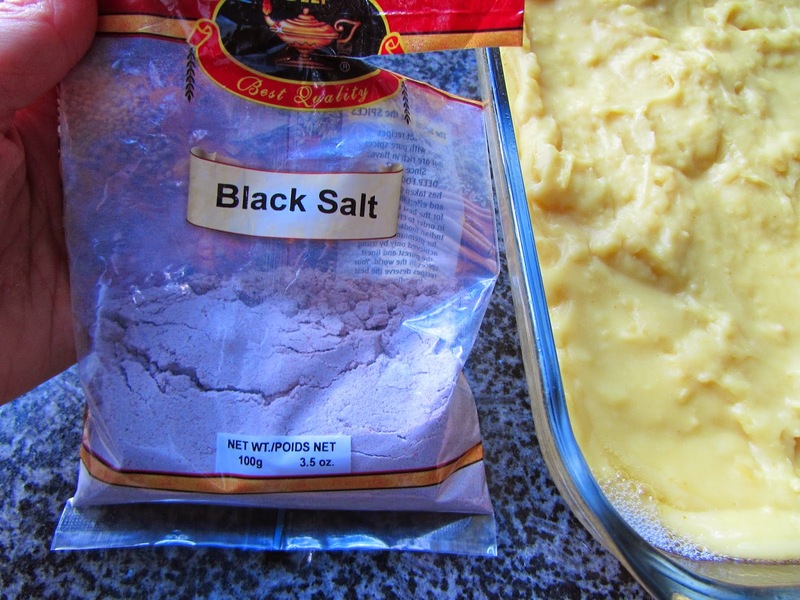 You can find black salt online, or at an Indian or Asian grocery store. I purchased mine at the Indian store down the street for $1.30. That is right, peeps- so cheap! I highly suggest you get it from there if you have one of these stores in your neighborhood. You can also get the other essential ingredient from the Indian / Asian grocery store, too (love me some one-stop shopping): chickpea flour, also known as besan or gram flour. This flour is used often in Indian cooking in a variety of preparations. 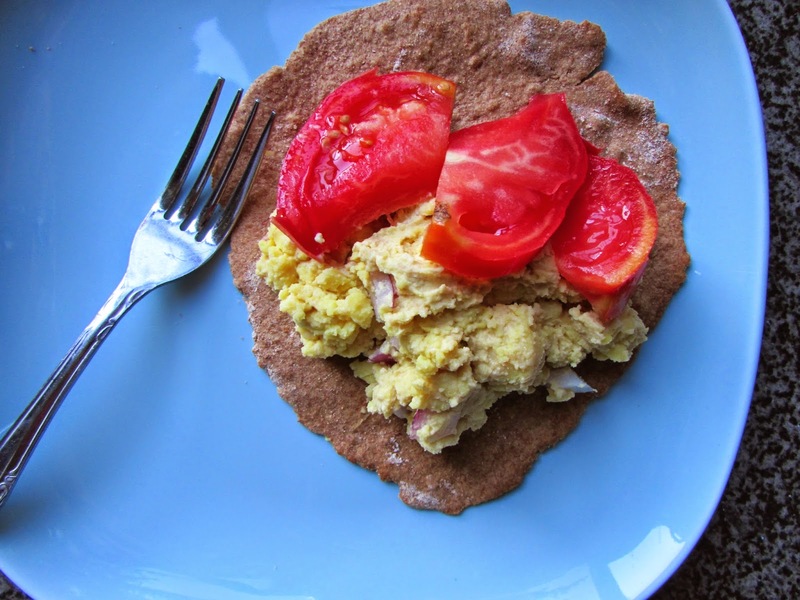 Chickpea flour is highly nutritious and packed with protein: 1/3 cup has 7 grams of protein and 110 calories. For comparison, 1/4 cup of white flour has just over 3 grams of protein and 110 calories. 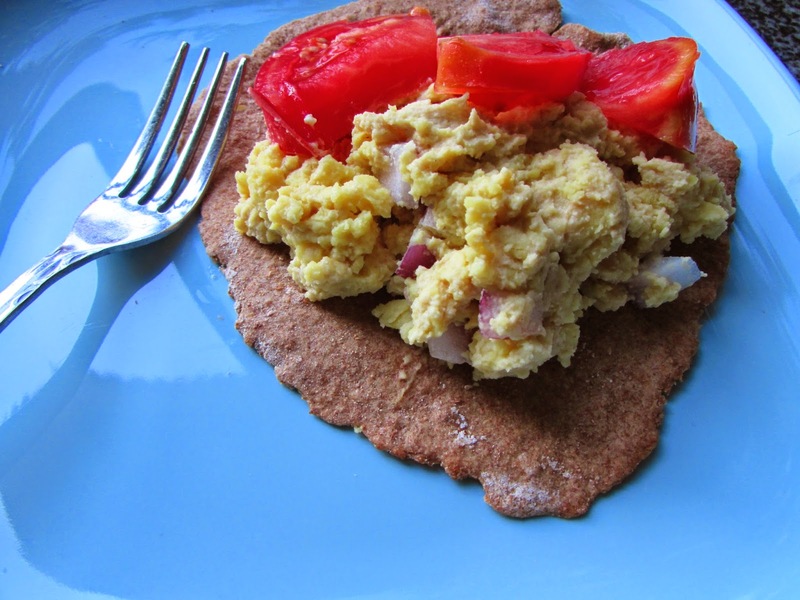 This high protein content allows chickpea flour to be a great egg replacer. Another magic quality of chickpea flour is that when you prepare it in a certain way, it takes on a texture very similar to that of eggs. (Personally, I feel soy tofu is much too spongey to ever mimic the egg texture properly, but this chickpea flour recipe nails it). So, what is this special preparation method? 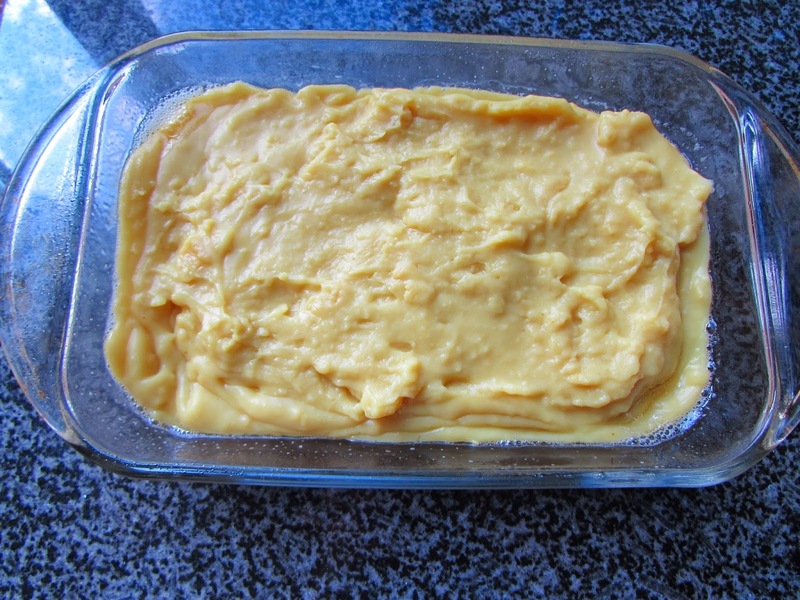 If you have ever made polenta, it is basically the same steps: boil some water, dump the flour in, stir rapidly for a few minutes, pour into a dish and refrigerate overnight. This chickpea mixture is also known as Burmese tofu. Besides making egg salad with it, you can also use it like you would any slab of tofu: pan-fry it in some teriyaki sauce, bake it, eat it raw on salads, etc. I will for sure be making another batch of this Burmese tofu and experimenting with it. I love that it is made out of simple, whole-food ingredients, and only takes a few minutes to whip up. Mix chickpea flour, 2 cups of water, salt, and tumeric in a bowl. Bring the remaining 4 cups of water to a boil. Reduce heat to medium-high. While stirring the water with a large spoon, pour in the chickpea mixture. Stir vigorously with a spoon to reduce any lumps that may have formed. Pour into a greased 13 x 9 pan. Refrigerate overnight. When ready to munch on some v”egg” salad, pour off any water that may have separated from the mixture and put 1/4 of tofu in a bowl. Chop it into large hunks. Drizzle on a teaspoon of tahini. Sprinkle in some chopped onion, and/or celery, if you have some on hand. Stir until tahini is incorporated. I try not to overmix because I do not wish it to be super-smooth. Dollop this onto your favorite pita, add some tomato wedges, and sprinkle on some more black salt. Pure bliss. Notes: 1) I rarely ever have Vegenaise on hand, but if you do, feel free to use some in this dish instead of the tahini. 2) The tofu will keep up to a week in the fridge. Just keep pouring the water off each time you use it. P.S. This stuff is fillllling! It will keep you happy and running for hours.